The match of KPL 2018 is starting with a bang, and two former teams Bengaluru Blasters Vs Bellary Tuskers are logging heads against each other. 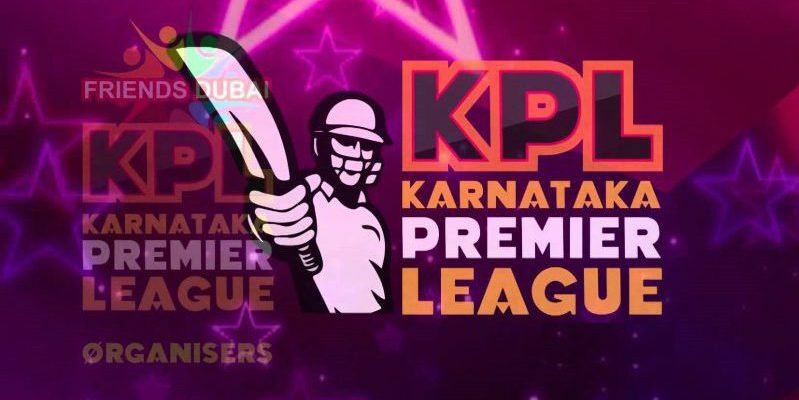 The 3rd match of KPL 2018 will commence on 17th Aug 2018 at Bangalore, M ChinnaSwamy Stadium around 6.30 PM and see a major crowd pouring in to witness a historic match. 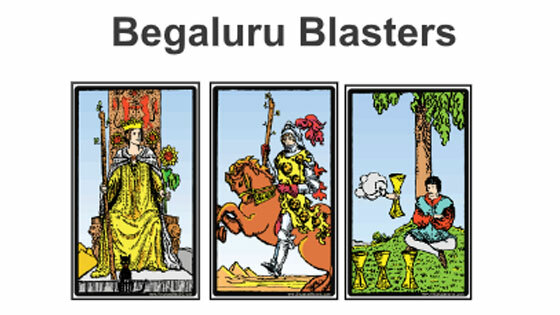 The cards for Bengaluru Blasters came as “Queen of Wands”, “Knight of Wands” and “IV of Cups”. These cards show that Bengaluru Blasters will play quite cautiously in the starting of the match. 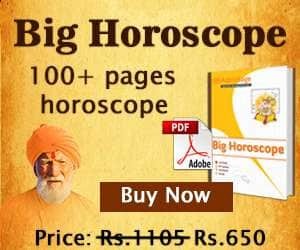 They will be seen struggling to fix an unbeatable score like the first match and though they will play well but they themselves will not be much satisfied by their own performance. 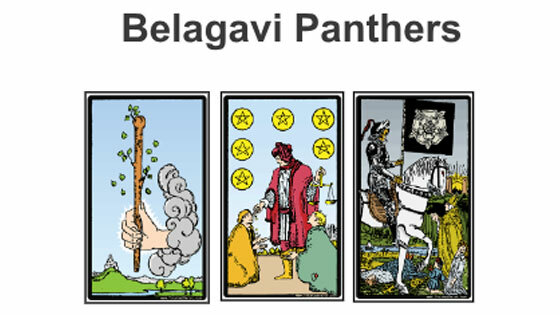 While the cards for Bellary Tuskers came as “Ace of Wands”, “VI of Pentacles” and “Death”. These cards show that Bellary Tuskers will give the match a good start. 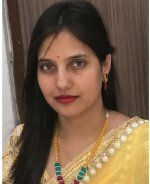 It will also be seen that the pitch and the environment would be very supporting for them, but unfortunately they will not be able to take much advantage of it. Winner: Ultimately Bengaluru Blasters will again prove that they are unbeatable, and they will come out as the winners.